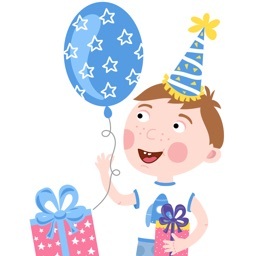 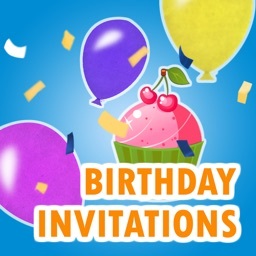 At "Birthday Invitation" easily invite your friends and family and celebrate your birthday with pomp and joy, receiving the birthday wishes and gift. 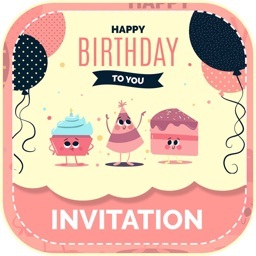 To reciprocate you easly invite your friends and family members for a Party - use "Birthday Invitation" to do it in your own style. 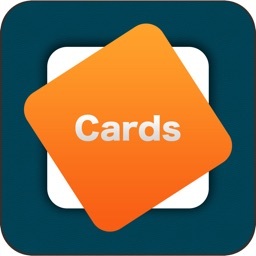 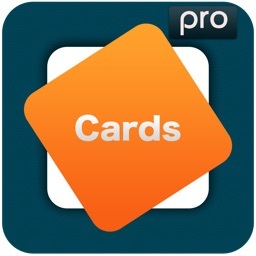 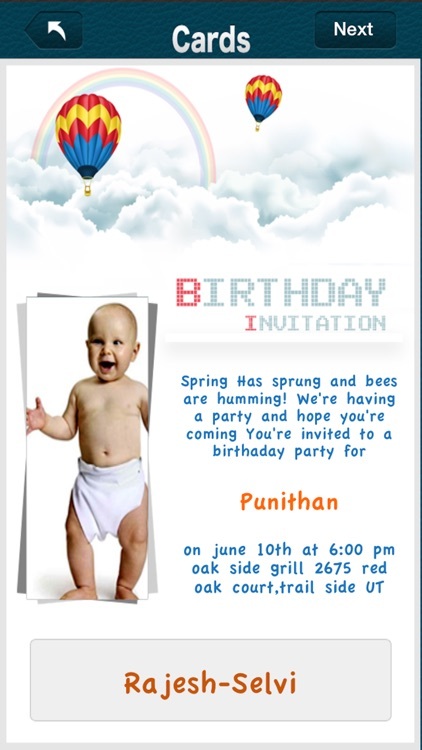 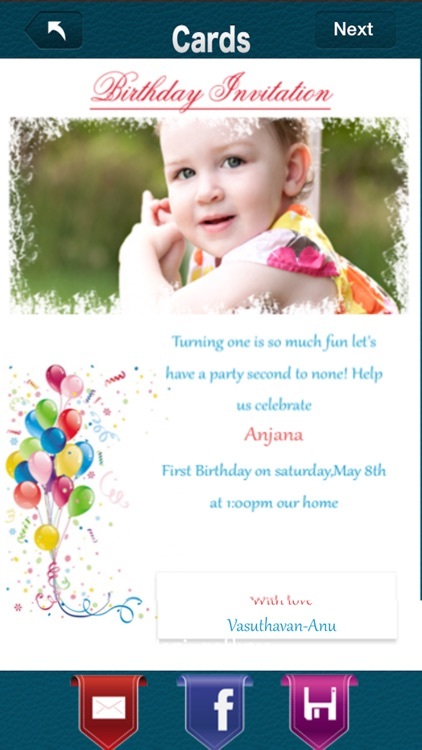 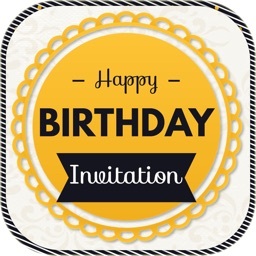 The App has multiple Invitation templates, which have a editable photo space and birthday greetings. 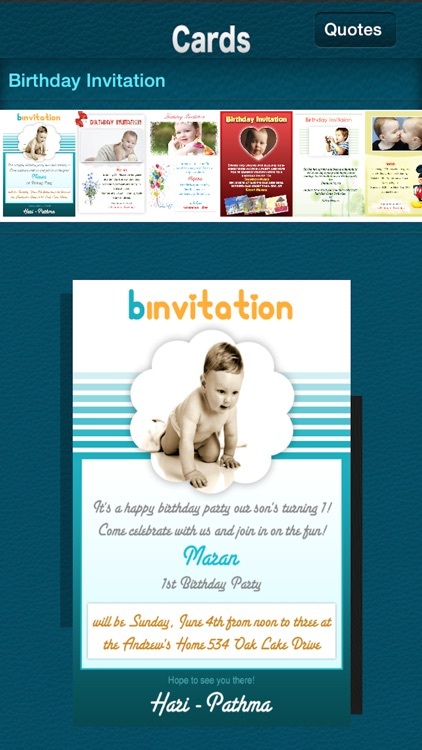 Customize the invitation by sending your own photos with invitation phrases.